“I am a very small cog in the wheel. But I think both Indian and Australian students have an appetite for commercialisation.” Ankur Sharma, PhD Candidate, ANU College of Engineering and Computer Science. 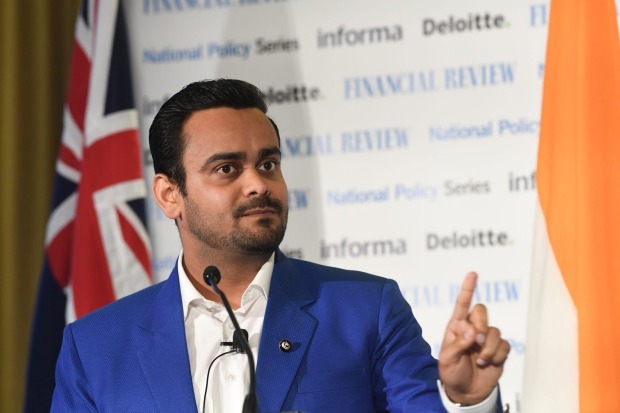 Mr Sharma did his undergraduate degree at Aligarh Muslim University near Delhi and was invited to the Australian National University in his honours year. He applied to do his PhD at ANU because of the “wonderful lab facilities” at the Research School of Engineering, which is part of the ANU’s College of Engineering and Computer Science. Mr Sharma’s research was first published in the Advanced Materials journal in August.